Want you party to stand out? 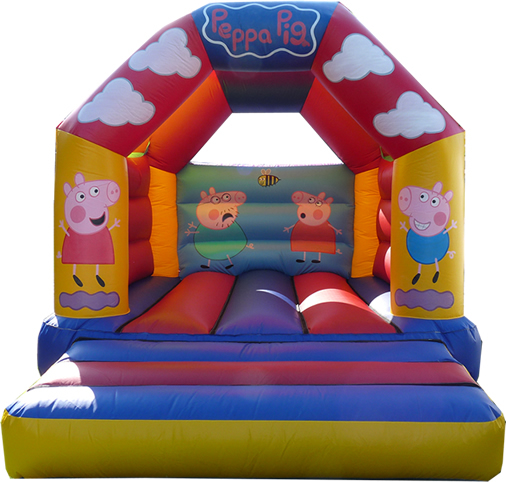 Well our Peppa Pig bouncy does a great job with its impressive artwork. Peppa Pig is a British animated television series. This inflatable is suitable for children up to the age of 14.